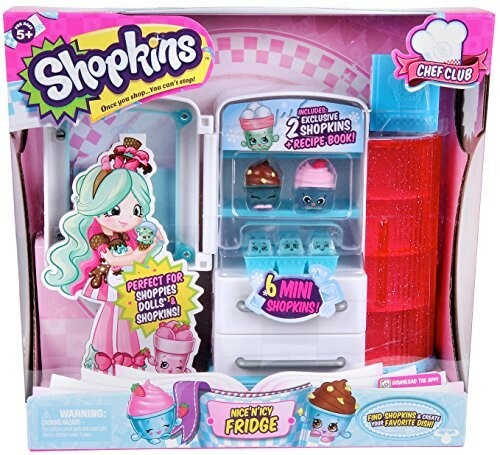 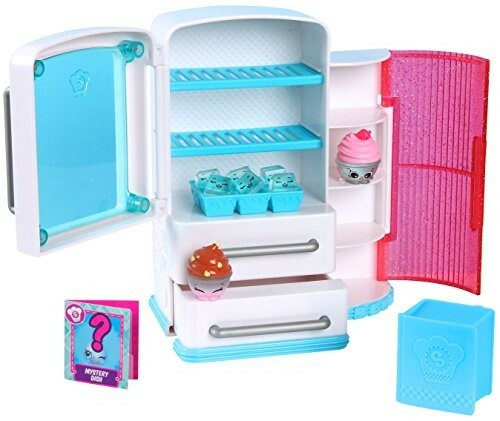 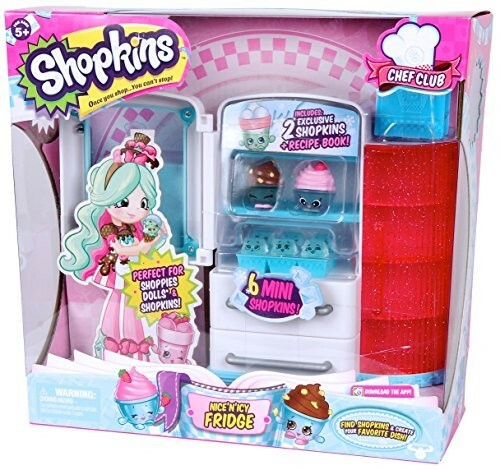 Scan each Shopkin into your Chef Club App The fridge play set comes with 2 Exclusive Shopkins and 2 recipe books! 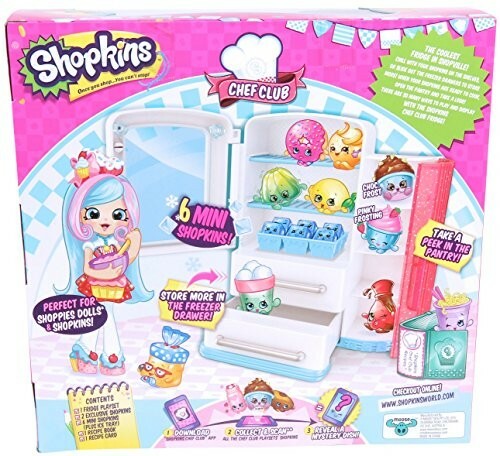 This Chef Club playset connects with other Chef Club Plays sets to create the Chef Club Kitchen! 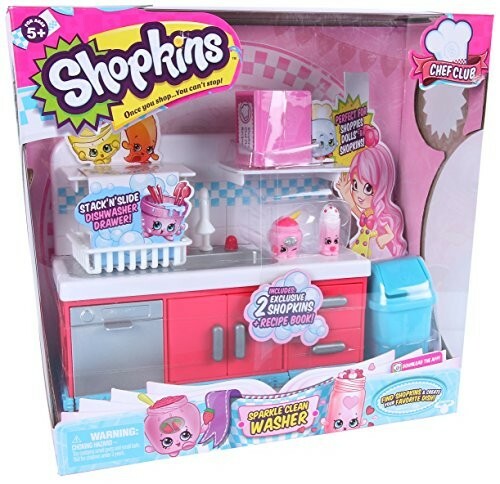 This product is listed on amazon using an ASIN of #B01CCUF2RQ	with an original MSRP	of $17.99	. 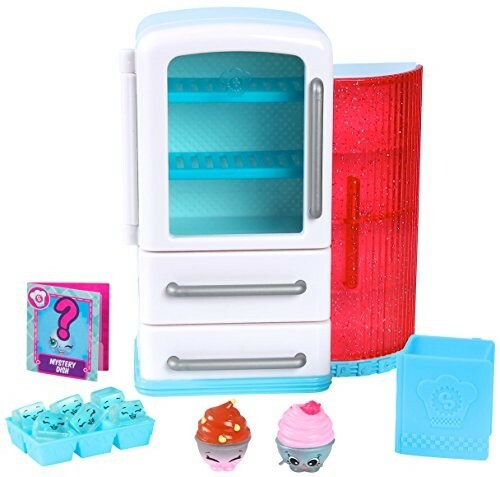 Product prices and availability are accurate as of April 18, 2019 and are subject to change. 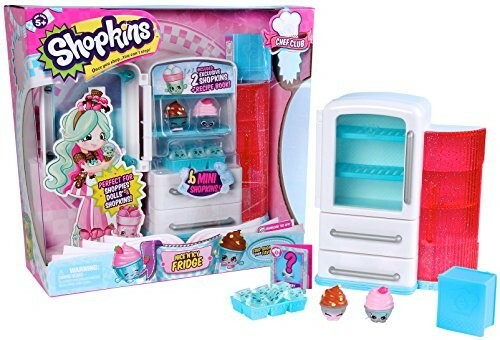 Any price and availability information displayed on Amazon at the time of purchase will apply to the purchase of this product. 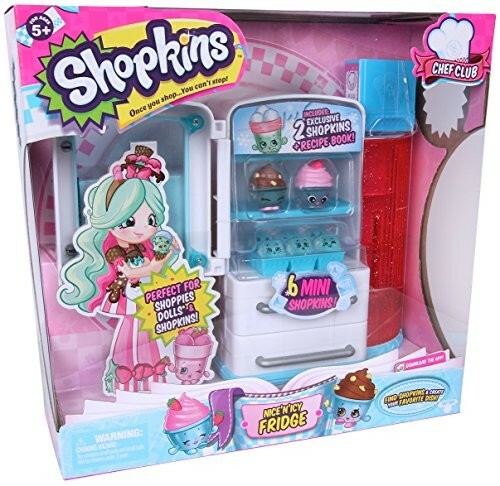 Certain content that appears above comes from Amazon Services LLC. This Content is provided 'AS IS' and is subject to change or removal at any time.